In 2017, Danone’s strategic move towards plant-based food and drinks - with the acquisition of WhiteWave - came at the right moment to meet consumer expectations for healthier and sustainable choices. It enables us to enrich our portfolio with consumer-loved brands and health-focused options, complementary to our dairy fermented products. Besides, we also continued our strategy to offer essential dairy products with nutritional benefits and to innovate through our local and international brands. The creation of DanoneWave made us a leader in plant-based foods in the U.S. and a number 1 in refrigerated dairy(1), strengthening our market presence and reach. In 2017, we continued to develop our fresh dairy activities in key regional markets like North America, CIS(2), Latin America, and also Europe and Africa. In general, smaller brands, innovations and new formats for on-the-go consumption have delivered notable growth. 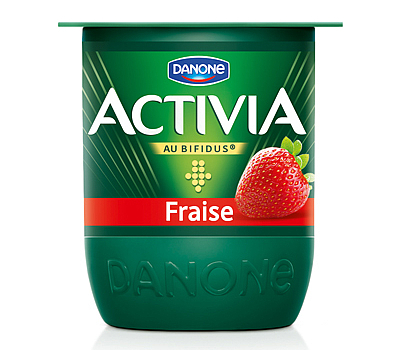 We continued to progress on international brands, like Activia or Danone, by adapting product innovation, packaging, brand image, and advertising. 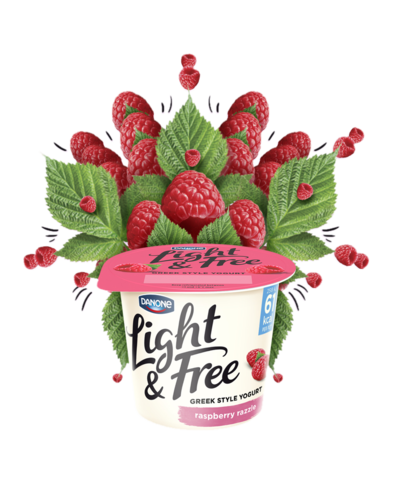 We also strengthened our efforts to lift our fresh dairy business across Europe, notably in France and Spain, where we reinvented our iconic yogurt portfolio with a new range of yogurts reconnecting with naturality: Le Danone Nature. Overall, we also improved the nutritional value of our ranges, making natural products richer in essential nutrients and limited in fat and sugars. Our turn towards plant-based food and drinks reflects our desire to bring a wider choice to all consumers, especially the growing number of "flexitarians" looking to diversify their protein sources and people with dietary constraints or preferences. 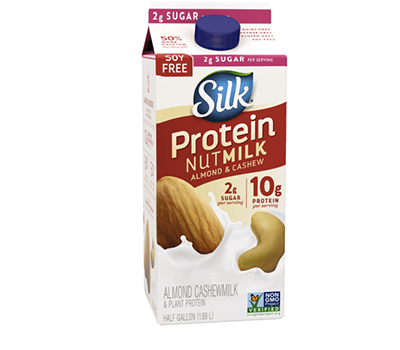 In North America, our plant-based food and beverage business benefited from a meaningful improvement of Silk nut-based beverages, continued strong momentum for Vega and So Delicious frozen desserts and novelties. 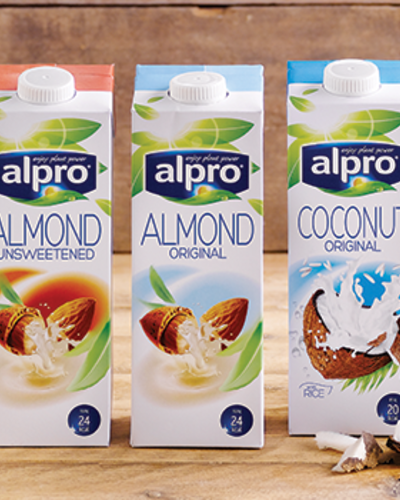 In Europe, Alpro’s plant-based offer has contributed nearly double digit growth across its markets. In the U.S., our coffee creamers also enjoyed robust growth driven by an acceleration of the portfolio’s seasonal flavored and plant-based creamers, and the continued expansion of STōK, cold-brew iced coffee beverages. Through the incredible power of live ferments, yogurts have a high concentration of essential nutrients. 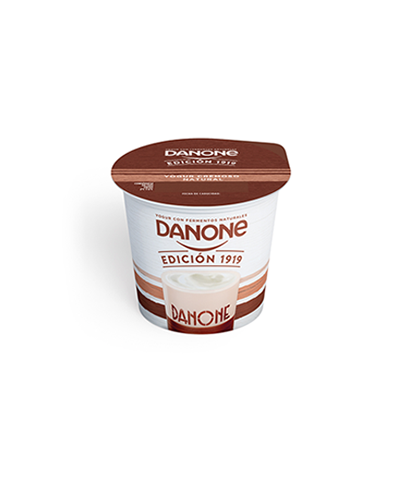 Since 1919, Danone has continued to develop its fermentation expertise to promote yogurt as an essential part of healthier daily eating. 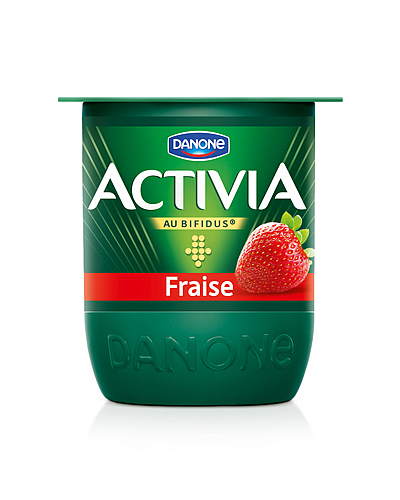 In 2017, Danone Le Nature launched an expanded yogurt range in France and Spain with a focus on natural goodness. 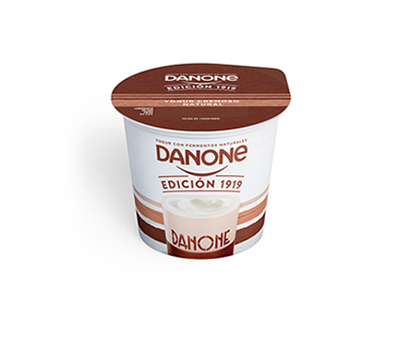 It includes Danone 1919, inspired by the recipe of the first Danone yogurt launched nearly a century ago. Made from 100% local milk and 100% natural ingredients, Danone yogurts are a great example of simple good food: tasty, healthy and good for the local economy. 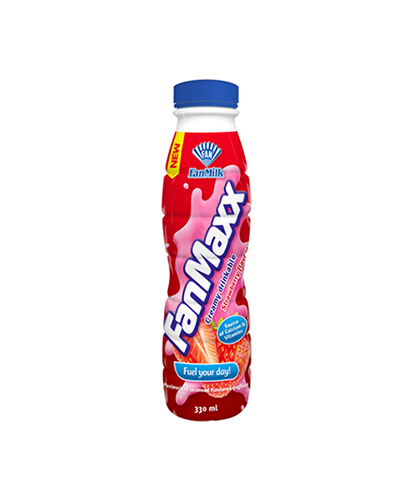 FanMilk launched its new creamy drinkable yogurt in Ghana. Enriched with calcium and vitamins and with a four-month shelf-life, FanMaxx is a healthy and nourishing choice suited to the cold chain constraints of the Ghanaian and African market. 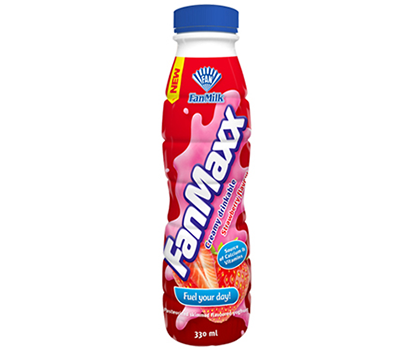 FanMilk, which traditionally sells products through a network of street vendors, is expanding distribution of its new FanMaxx into over 7,000 shops and retail outlets across the country. Activia's campaign in Spain, France and Italy acted as a reminder of the role of yogurts with probiotics in digestive comfort. 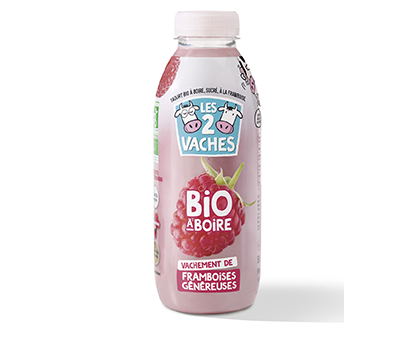 Les 2 Vaches launched its first range of drinkable yogurts made from organic fruits and milk in October 2017. For the past 11 years, the brand has worked with local producers in France, partnering with them to switch to organic production through a concept of open farms, training and the sharing of sustainable practices. 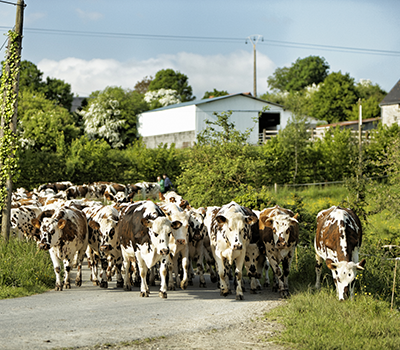 Today, 40 farmers in the Normandy region contribute 16 million liters of organic milk a year used for Les 2 Vaches yogurts and desserts. We continue to explore how the probiotics in fermented milks contribute in a natural way to supporting our gut health and immune system. 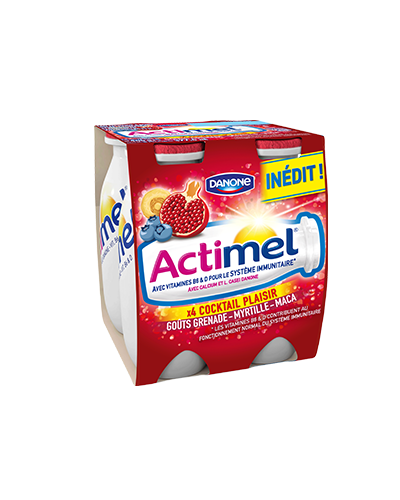 In 2017, we launched in various European countries new Actimel flavor ranges with superfruits such as blueberry, pomegranate and yuzu, packed with essential vitamins and minerals. 60% of consumption takes place on the streets in Mexico. 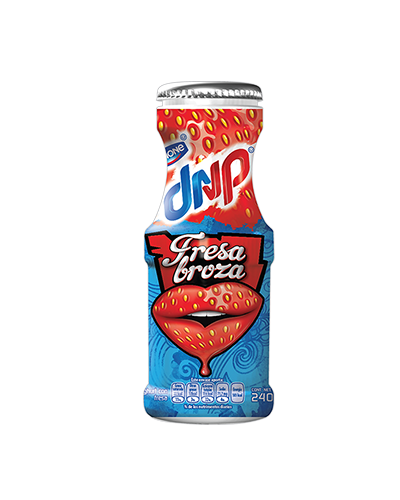 For people picking up breakfast at local shops or convenience stores, Dan’Up’s yogurt drink delivers an energy boost in a new 350 ml format. For parents looking to feed their kids on the way home from school, the new Danonino pouch offers an easy-to-handle yogurt treat that’s a nutritious alternative to a sugary snack. In April 2016, we launched the U.S. Dannon Pledge on sustainable agriculture, naturality and transparency. 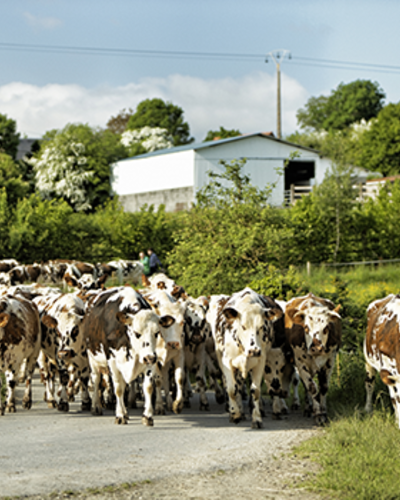 We’ve supported farmers in converting 40,000 acres to non-GMO crops, and providing non-GMO feed to 15,000 cows. In 2017, our Danimals kids smoothie yogurts became Non-GMO Project Verified, evolving market-share growth and demonstrating consumer support for our pledge commitments. We also launched a new non-GMO milk offer through our new in-house brand Left Field Farms and will be introducing non-GMO options into our Horizon premium dairy range. American consumers are increasingly passionate about plant-based products. 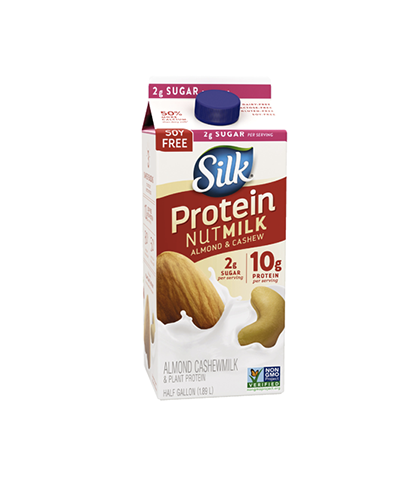 Through a focus on taste and nutrition, Silk has expanded its range of nut and soy-based drinks, yogurt and ice-cream alternatives. 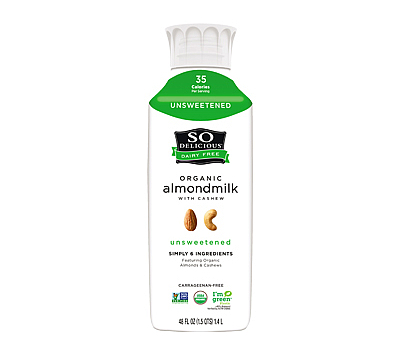 In 2017, the brand innovated to launch new protein nut milks, large-size bottle formats to meet today’s shopping trends and applied tailored marketing to educate on the health and environmental benefits of plant-based products. 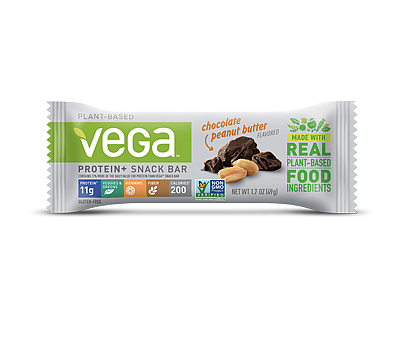 Vega has grown a dedicated following of consumers in North America who choose its vegan nutritional powders for their different eating, health or fitness goals. The 2017 sales growth was boosted by the introduction of new formats—ready-to-drink protein shakes as well as meal, nutritional and protein bars. 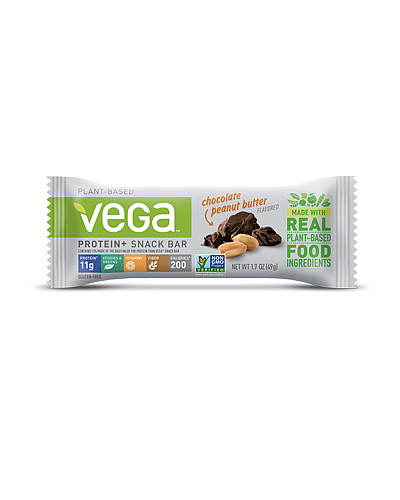 In fact, a significant portion of Vega’s business is generated through online sales—a growing channel for shoppers in health and well-being categories. From the creation of its first dairy-free frozen dessert some 30 years ago, So Delicious has built up a broad range of dairy-free cheeses, milks, yogurt alternatives and other desserts. 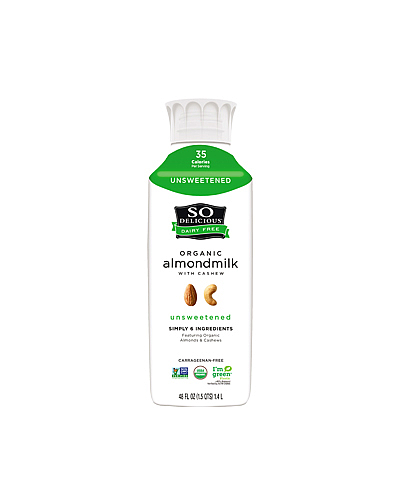 This year, the brand brought a premium touch to its almond milks with the introduction of a new premium bottle format. 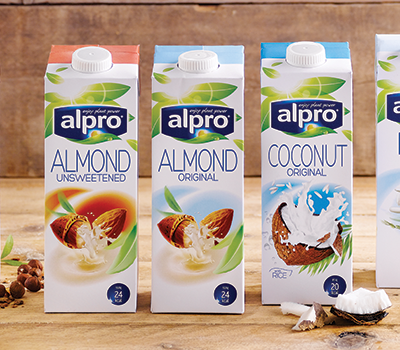 For 35 years, Alpro has pioneered plant-based food and drinks across Europe, achieving nearly double-digit growth and consolidating its market-leading position in this fast-growing category in 2017. 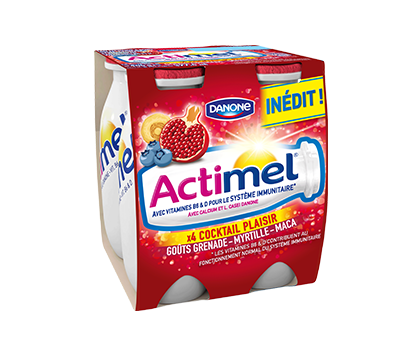 The brand has begun to draw on Danone’s geographic and distribution presence to accelerate growth. From research on the consumer and shopper journey, Alpro worked with its retailers to develop its health and well-being category. By improving product choice, growing shelf space and enhancing awareness in-store, it has helped grow the Alpro brand, further increase sales for the retailers and better reflect the products consumers are shopping for. 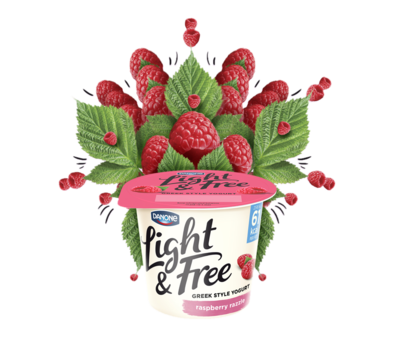 Danone launched Light & Free Greek-Style yogurt with 0% fat and 0% added sugar in the U.K. With an aspirational “Feel free to...” message for people to make an individual choice for their body and well-being, Light & Free has reached 4 million households. In Mexico, Vitalinea's lighter yogurt brand saw sales more than double in 2017, boosted by four new avors and its zero-added sugar promise. Oikos Triple Zero, launched two years ago in the U.S., has continued to be a best-selling yogurt innovation, helped by a sponsorship with the NFL (National Football League) and attractive packaging that communicates the bene ts of this healthy, high-protein snack.